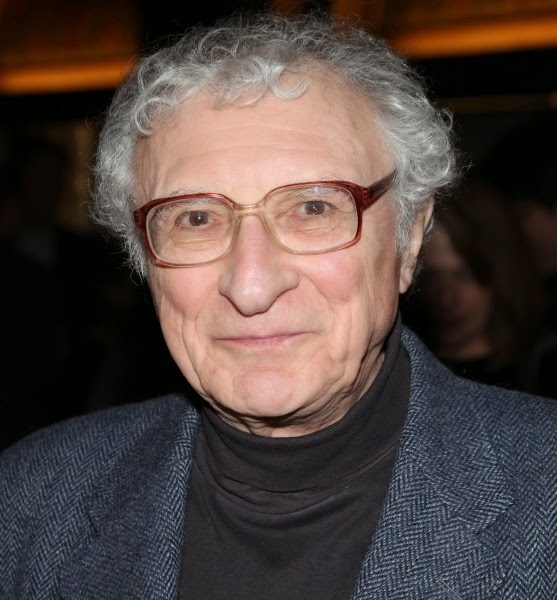 As She Loves Me opens at south London's Landor Theatre, I spoke with lyricist Sheldon Harnick about the show, and about his career. 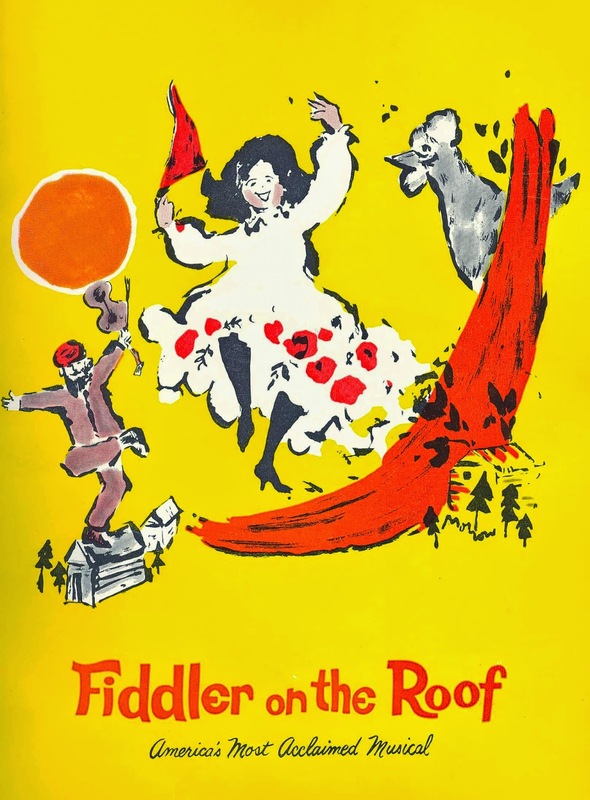 JB: Sheldon, you and Jerry Bock had a partnership that, along with She Loves Me (and other shows) was to create in Fiddler On The Roof, one of the world’s most celebrated musicals of the last fifty years. Please tell me, what was the start of your association with Jerry? SH: Jerry had worked with a writer named Larry Holofcener. I think we both came to New York about the same time, around 1950. I was aware of Jerry and Larry's work. They had songs and revues and so did I, so, I knew their work. As you know, there's an enormous amount of pressure on a Broadway show, because there’s millions of dollars riding on it. Under that pressure, the story I was told, was that the creative team were not able to come up with the rewrites that they needed on the road and so they had to call in another lyricist to help out. One thing led to another, and I was introduced to Jerry. We hit it off immediately and Jerry's publisher, a man named Tommy Valando, worked an actual miracle. He got Jerry and me assigned to do the score for a new, Broadway musical even though we had yet to write a single song. An impossible thing! JB: So, what drew you to She Loves Me? The show's producer involved, Lawrence Kasha got in touch with Jerry and me and asked if we knew the movie "The Shop Around the Corner". Well, We both knew and loved the film. Kasha said that he had the rights to it and would we be interested in adapting it as a musical? We were delighted, because we loved the film so. Then he said, "I want the book to be done by a writer named Joe Masteroff." As it happens, both Jerry and I had just seen a play by Joe Masteroff. We both were very taken with the play, so we said that Joe Masteroff would be fine. Then, the next problem was to get a director. Jerry and I suggested Hal Prince, because he had worked with us on "Fiorello!" and "Tenderloin" and we knew that he wanted to direct more. So, our next show was "She Loves Me". The New York production ran about 9 months and did not earn back its investment and we had many post-mortems trying to figure out why the show hadn't worked. But, it didn't. What was lovely though was the London revival in the 1990's starring Ruthie Henshall. That was just lovely. Anyway, back then, what was odd was that all of us that had worked on She Loves Me just loved the show, we loved working on it. A year went by without any productions after it closed and we were heartsick. As a matter-of-fact, when the show was nominated for a Grammy, the recording industry award, I didn't go to the awards ceremony because I didn't want to be disappointed again. Actually, the show won the 1963 Grammy (for Best Score From An Original Cast Show Album) , so I wished I'd been there! And then after a year or so, we would get letters from little theatre companies across the USA, saying "We don't understand why the show didn't work on Broadway. Our audiences love it." Then, there were more and more productions around the country and we kept getting these letters. So, the show became known as a cult show,developing quite a following. Then, finally, there was a revival of it on Broadway, a beautiful revival in 1993, and the following year after that, suddenly it exploded. 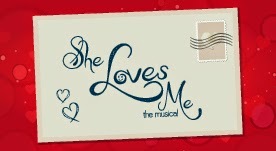 There were about 60 productions around the country and "She Loves Me" became a show that was regularly done. JB: Then it came to London. What are your feelings toward seeing your work in London? SH: It's like seeing it anywhere. If it's a good production, I love it. I think it was only recently that there was a production in France of "She Loves Me". I went to see it and I invited Michel Legrand to be our guest, and it was an awful production. Within the first 15 minutes, Michel just turned to me and said, " Sheldon, this is terrible." And I couldn't argue with him and it didn't run very long. If a production is good and makes me proud of my work, then I'm thrilled to see it. If it's bad, then I wish I was somewhere else. 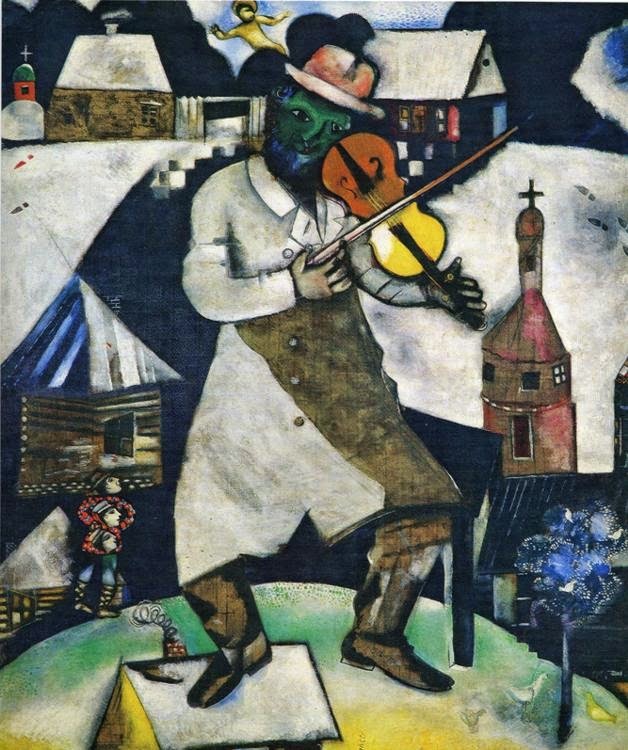 JB: Moving on to talk about "Fiddler" now. You're one of the few people who has created a musical that has gone on to become a global sensation and which, until 1979, held the record for being the longest running show on Broadway.